MARQUETTE — The U.P. Veteran of the Year Committee has selected Charles Hawes of Marquette to be the 2018 U.P. Veteran of the Year. 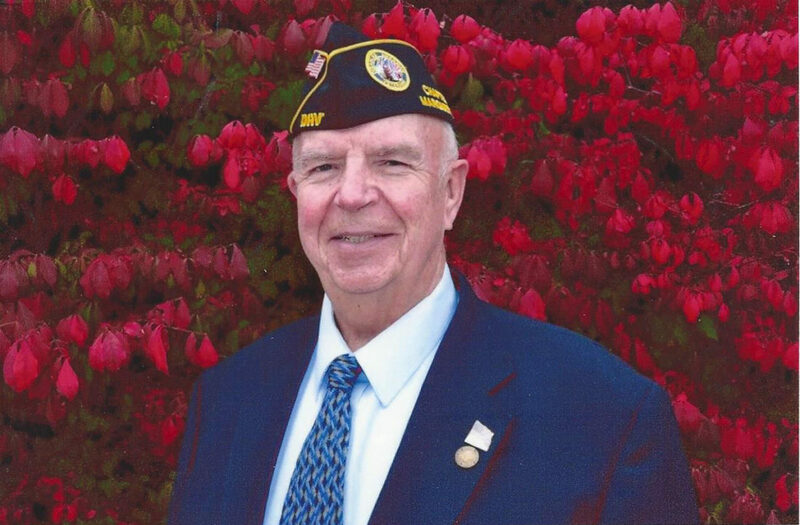 The Marquette County Veterans Alliance nominated him to receive this award. Hawes served as an E-5 Second Class Petty Officer in MCB 6 and MCB 121, U.S. Navy. During his time in the military, Hawes was decorated with the National Defense Service Medal; Vietnam Service Medal with Fleet Marine Force Combat Operations Insignia; and the Republic of Vietnam Campaign Medal with Devise. Among his civilian citations, Hawes was awarded the Marquette County Veteran of the Year, 2017. Hawes is a life member of VFW Post 6 and DAV Chapter 22. He is also a member of the Vietnam Veterans of America, Chapter 380, where he serves on the executive committee, and American Legion Post 44, Marquette. Among Hawes’ civilian activities, he is a volunteer at St. Vincent DePaul Society of Marquette and former assistant scout master of Troop 302, Marquette. A founding member of the Marquette ­County Veterans Alliance, Hawes is active with all their fundraising drives. Hawes currently serves VFW District 14 as its chaplain and currently serves VFW Post 6 as junior vice commander. He has served VFW Post 6, Marquette as its commander. The Post depends on Hawes for his leadership to help organize their annual Christmas party, and he is a fundraiser for the Poppy Program. Hawes supports American Legion Post 44, Marquette, by calling bingo and organizing bingo at the county fair. He volunteers for the D.J. Jacobetti Home for Veterans breakfasts sponsored by the post. He also participates in Memorial Day ceremonies, Flag Day activities and is the top fundraiser for the auxiliary’s Poppy Program. Hawes assists with the Vietnam Veterans of America, Chapter 380 annual dinner dance and their annual picnic for D.J. Jacobetti residents. DAV Chapter 22 depends on Hawes to aid with their annual membership drive at the Marquette County Fair and to be a positive mentor for the younger members. He is also the top fundraiser for the DAV’s Forget-Me-Not Program. In addition, Hawes puts in hundreds of hours annually at St. Vincent De Paul Society volunteering his time and energies toward assisting the community and their needs. He also volunteers at the D.J. Jacobetti Home for Veterans. 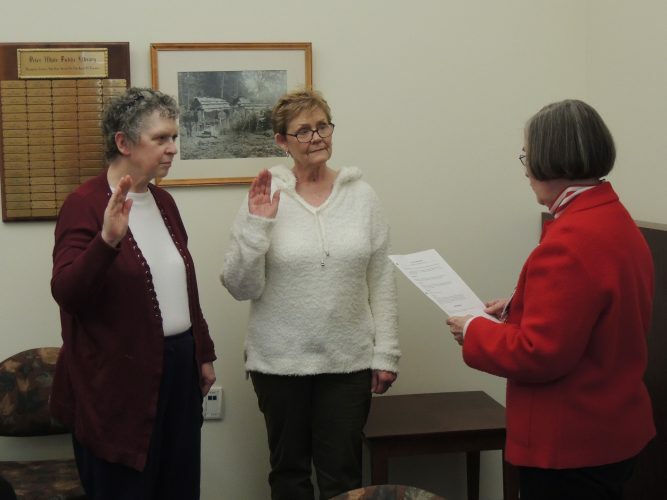 Hawes has two grown children, Kimberly of Negaunee and Bradley of Gwinn. Hawes will be honored as the “U.P. Veteran of the Year” on Veteran’s Day at the U.P. State Fair. The ceremony will take place on Thursday, Aug. 16, at approximately 11 a.m. in front of the grandstand building. Gov. Rick Snyder, State Senator Tom Casperson, and state representatives from around the U.P. are expected to honor Hawes. All veterans with proper I.D. will get into the fair free on this day.